ST. GEORGE – Board games. 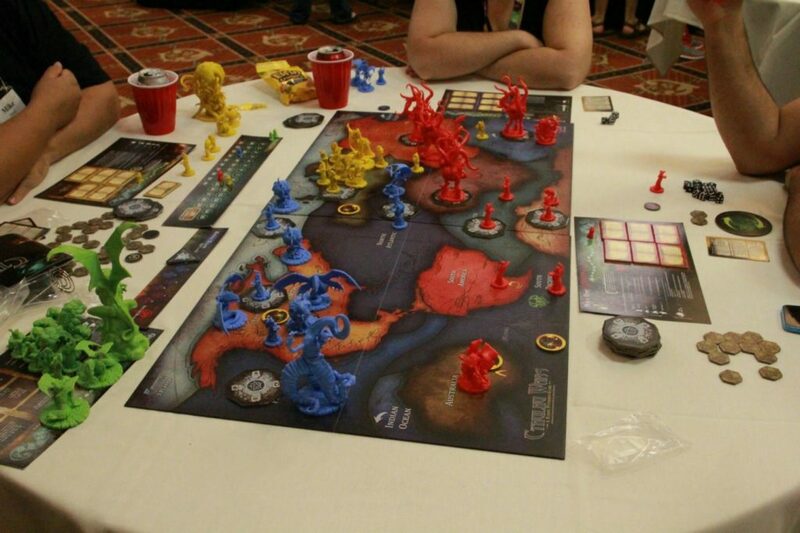 Board games everywhere! 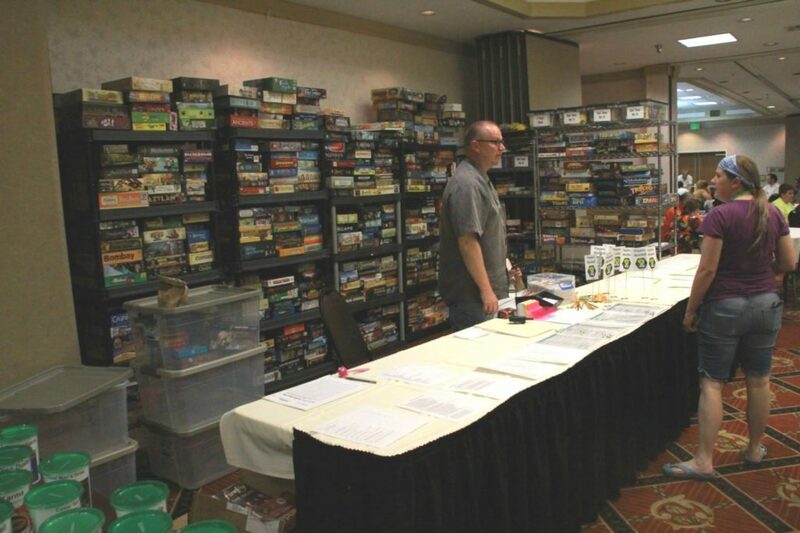 That will be the sight that greets attendees of the 2016 St. George Board Game Convention that starts Friday and runs through Sunday. 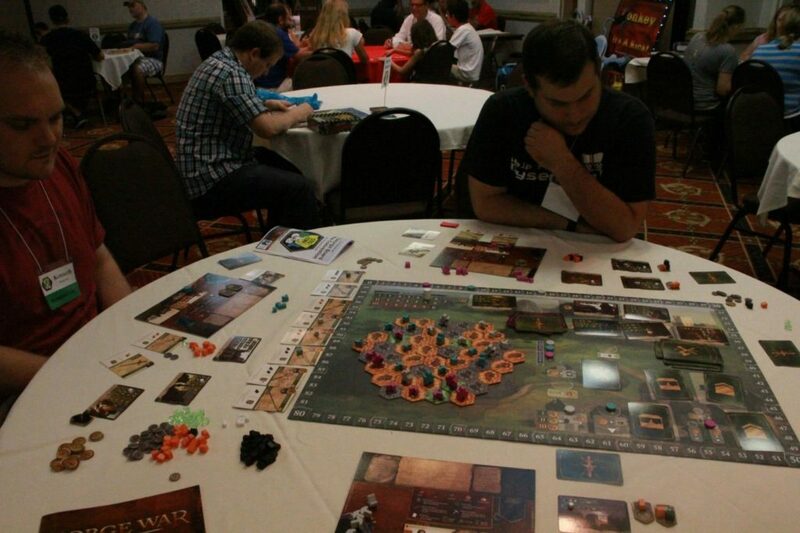 In its second year, the board game convention will be offering over 650 board and tabletop games for casual gamers and enthusiasts alike. 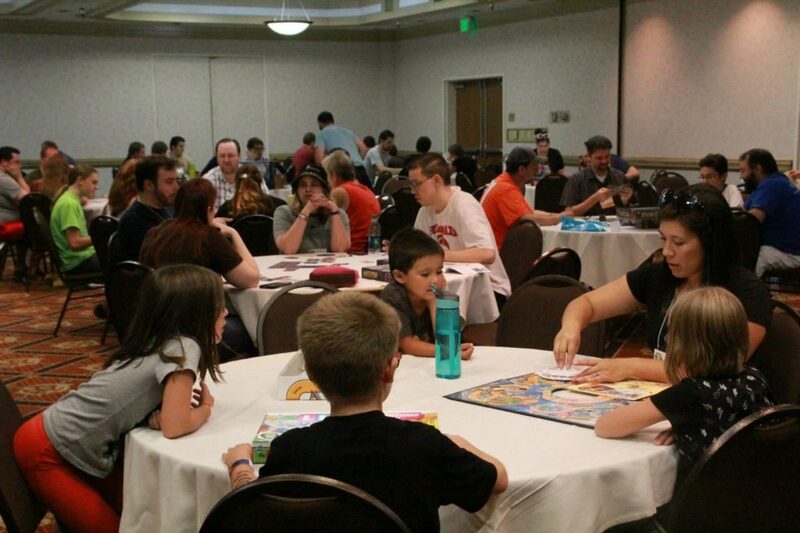 “What better way to bring the family together and keep the kids from fighting?” Shaea Bernard, one of the convention’s founders, said with a grin as she spoke about board games in general. 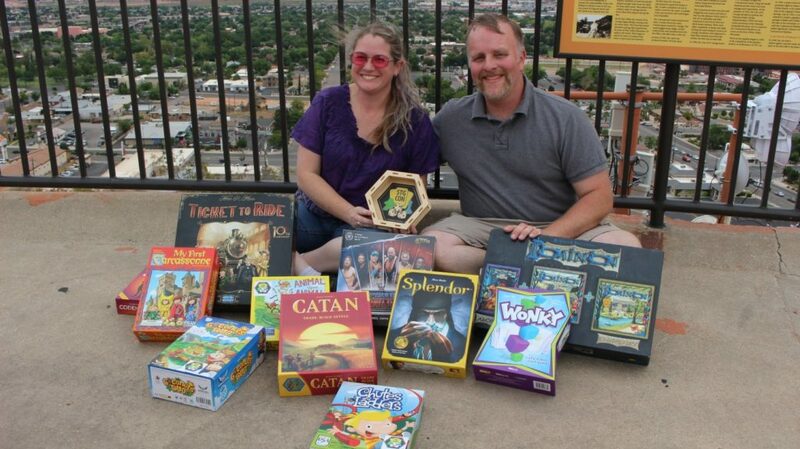 Shaea and her husband, Alex, got into board games four years ago. 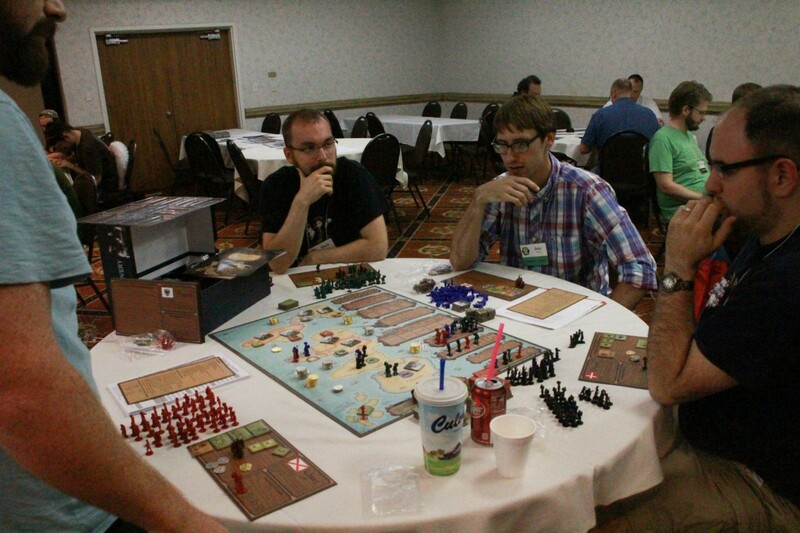 Eventually their love of the games spawned the idea to create the St. George Board Game Convention. “We found a group that was doing it here locally and just really started enjoying it and figured that it was a good way to step away from the electronics and sit down (and) use your brain for a bit,” Alex Bernard said. 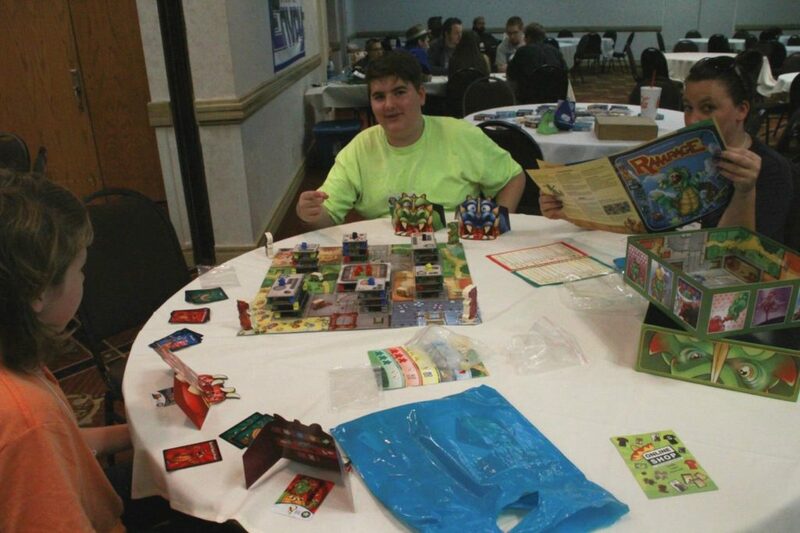 As their love of the games grew, the Bernards went to board game conventions held in Las Vegas and Bryce Canyon City and got the idea of starting their own. “We figured, you know, we can do this,” Alex Bernard said. From there the couple grew their game collection a bit more and contacted board game companies and pulled things together, he said. 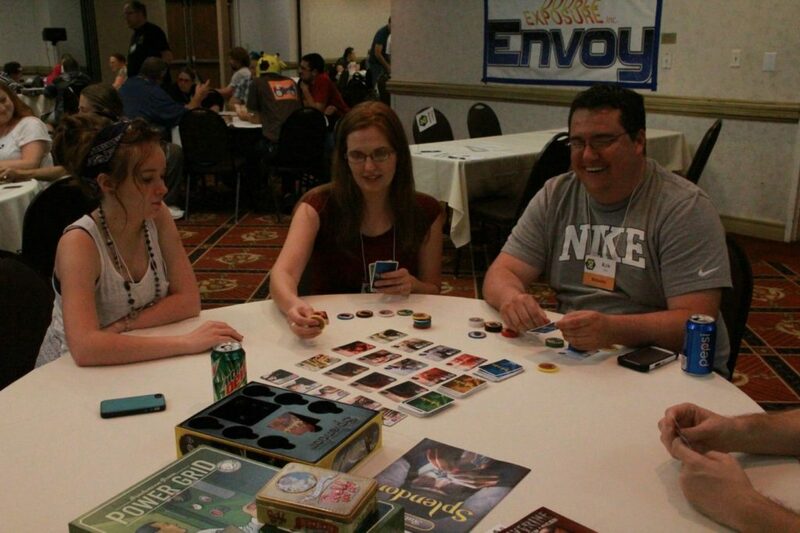 “Support from the board gaming community overall has been fantastic,” Shaea Bernard said. The inaugural convention in 2015 drew in over 240 people from across the country. Some convention goers came from Las Vegas and Salt Lake City, while others came from as far out as Florida and New York. 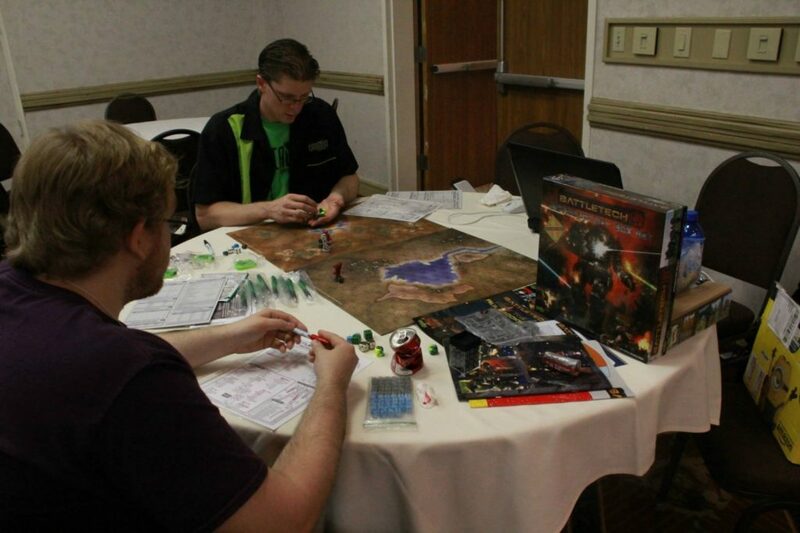 This year’s convention will feature all sorts of tabletop games, including those that incorporate cards and even mobile phones, Alex Bernard said. 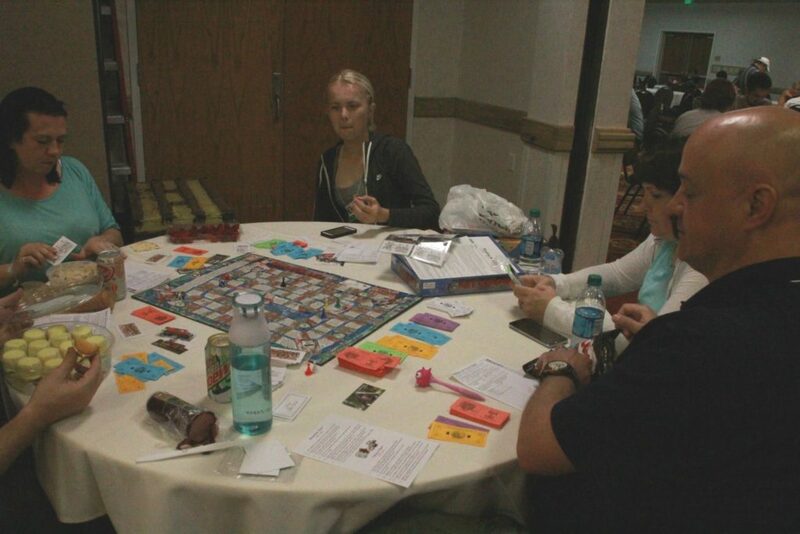 There will be traditional favorites like Battleship, Monopoly, Risk and more, along with other games like the Munchkin card games, Mageknight, Stratego, Splendor and many, many more. A full list of the games to be featured at the convention can be found on the event’s website. 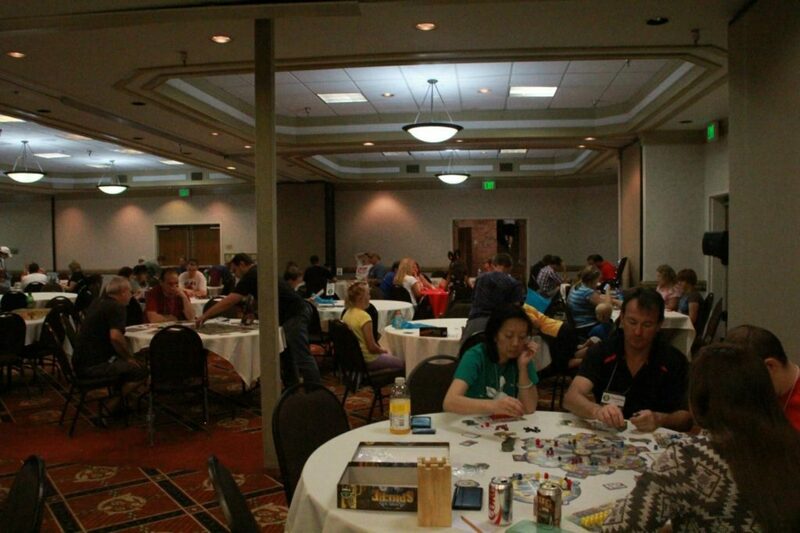 A total of 683 games are listed for the 2016 convention. Players will also have the chance to play as actual board pieces on two lifesize game boards for games of Grand Tsuro and Giant Chicken. Several board vendors will also be on hand, as well as local sponsor Game Haven. The three-day convention starts Friday at noon and runs straight through Sunday at 6 p.m. at the Hilton Garden Inn (next to the Dixie Center St. George) at 1731 South Convention Center Drive in St. George. This is a great way two spend time with friends and family and laughs and fun. .thank you for those who put this twogether. Looking forward two having a wonderful and exciting time. !